At Michael Parkes Surveyors Residential Lettings, we can provide you with a tailored service to let/rent your residential property in Rochester and surrounding areas in Kent. 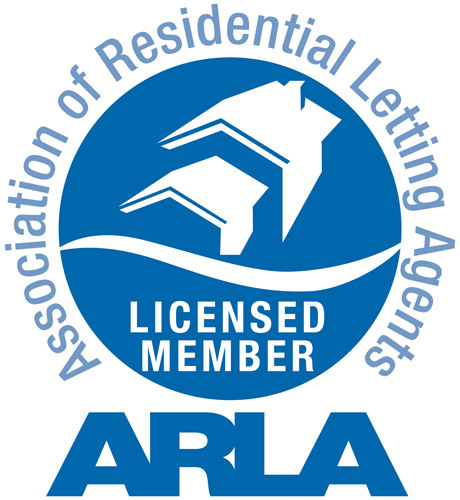 We are a licensed member of ARLA as well as the RICS. Our managing director Denise is a Member of ARLA and our property manager and lettings negotiator Emma is a Fellow of ARLA so you can rest assured you are in the right hands. Let us take the weight from your shoulders and be your residential letting agent in Kent! Landlord and tenant relationships are important to us, as together we are all better. We strongly believe in courtesy, reliability and availability which we think will make for a better and happier tenancy all round. Communication is critical and we are here to help you understand and keep up to date with legislation, diary dates and programmed visits. Forward planning is key and wherever possible you should get us to advertise your property before your current tenants leave. We advise you to research fees with as many estate agents as you care to contact and we are confident that ours are transparent and competitive. Our Services are in 3 categories and you can choose what suits you best. Please note we do not charge a set up fee or initial marketing fee of £200-300 like most agents do, we want our fees to be transparent so we set out the individual things you need to pay for. Usually a set up fee will include agreeing the market rent with you which we don’t charge for, erecting a board, putting out adverts such as on Rightmove, carrying out viewings and advising you on compliance matters. We think you should get our advice when you speak to us, you shouldn’t have to pay up front for it. Sometimes these fees include part of a cost towards drawing up the tenancy or the inventory. We think you should know the exact costs. This includes finding an appropriate tenant and negotiating the terms of the tenancy, advising the landlord on the rental market and rental valuation, taking instructions from the landlord and processing various paperwork, arranging a credit reference check, storage of set of keys. It does not include collection of any rent, transfer of utilities, inspections, day to day contact with the tenant etc. This includes tenant introduction as above as well as collection of monthly rent and remittance to the landlord minus fees, chasing arrears, setting up standing orders. It does not include transfer of utilities, inspections, day to day contact with the tenant etc. A lot of our clients have followed us individually when we have worked at different firms in the past. Clients also come by recommendation. If you want further reassurance please look at our references on our website. Not all Letting agents are the same! We are not just a letting agent and we are not an estate agent, we offer more than that and think you should have the best.